We carry the top name brands in the Archery industry including Mathews, Hoyt, PSE, Bowtech & G5 Prime. We offer competitive pricing and excellence in customer service. 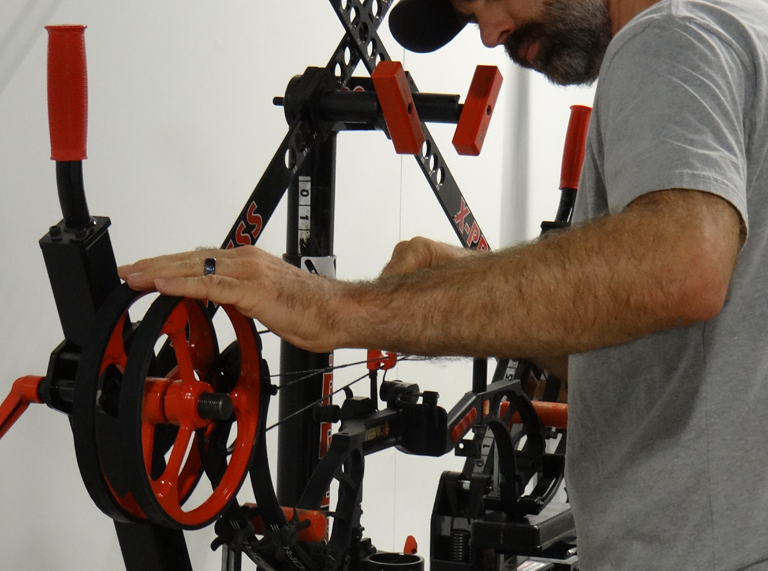 Ross has you covered for Tuning, Re-Stringing, Bow Repair, arrow building and much more. Our factory trained technicians and instructors are ready and able to help you with any issue you may be facing. Our large air-conditioned range is a great place to work on you form or further your skills with instruction from one of our team members. 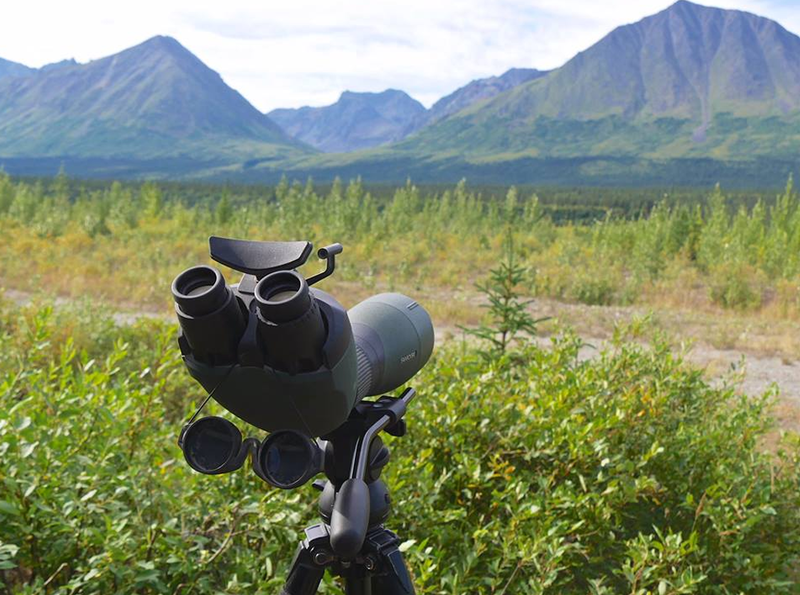 Ross Outdoors originally started as an optics rental company in 2006. Our vision was to provide anyone the ability to use the best glass on the market for their long awaited and many times once in a lifetime hunts. Our vision has come to life over the past 12 years, it has been rewarding to see our customers successes in their outdoor adventures. Today we offer competitive pricing on the top name brands in the Optics industry including: Swarovski, Zeiss, Vortex & Leica. Let the professionals at Ross Outdoors fit you for your next pack or pair of boots. We can also help build you a clothing system that will ensure you are comfortable on your next hunt. 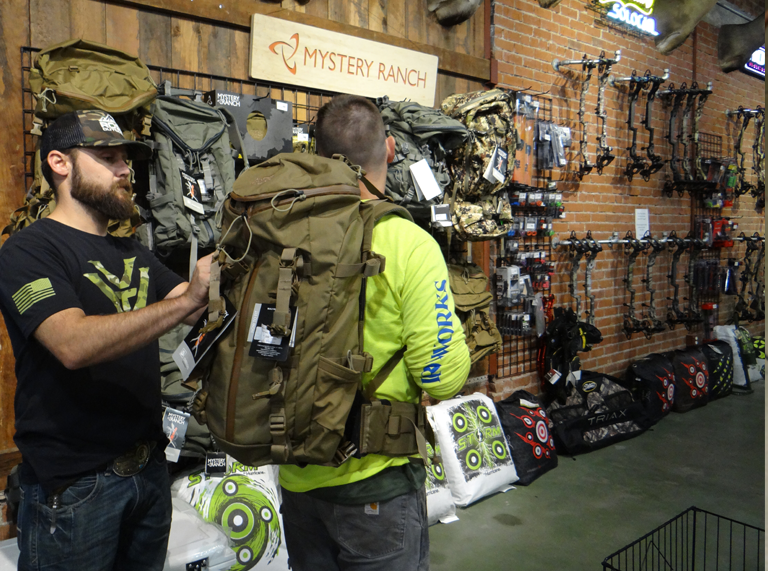 We carry a large selection of high quality hunting & backpacking gear including: Sitka Gear, Mystery Ranch Packs, Crispi Boots and many more.